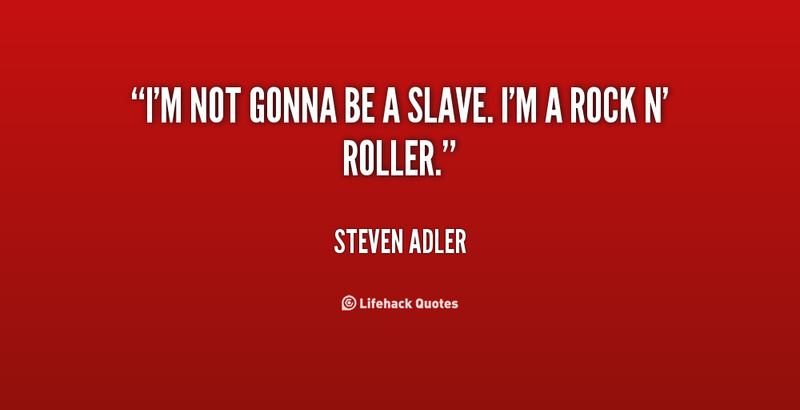 See the gallery for quotes by Steven Adler. You can to use those 6 images of quotes as a desktop wallpapers. I originally wanted to go into sports, but my first concert was KISS at the shooting of 'KISS Meets The Phantom Of The Park.' The minute I saw Gene and Paul... it was all over. I knew that's what I wanted to do. I want to be in the big show, and to be in the big show, you have to practice. I have this attitude now that I'm going to take all the greatness I can. Nothing's going to stop me. I want to go to Heaven, and I don't want to come back. I don't wanna come back and be a baby, and be a teenager again. Oh my God, no! No, I don't want to be a teenager again. It's too awkward. 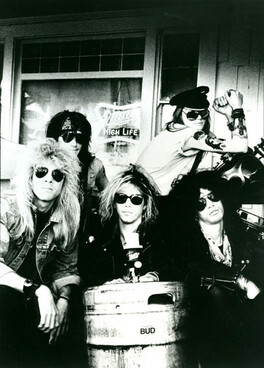 I'm not angry with Axl anymore. I love him and I feel blessed that I got to work with him and achieve what I achieved with him. I guess time does heal all wounds. I'm very influenced by jazz drummers. I always liked drummers like Roger Taylor, Keith Moon, Ian Paice, John Densmore. I just learned from playing to those drummers. I always knew that we were going to be successful and accomplish and succeed at our dreams. There was never a doubt in my mind. 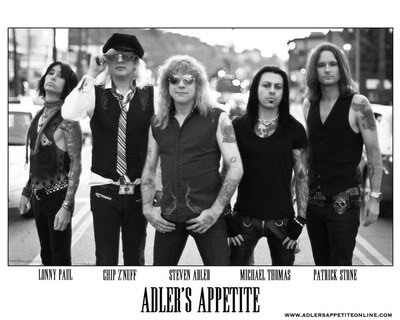 When we were recording 'Appetite For Destruction,' we all knew. 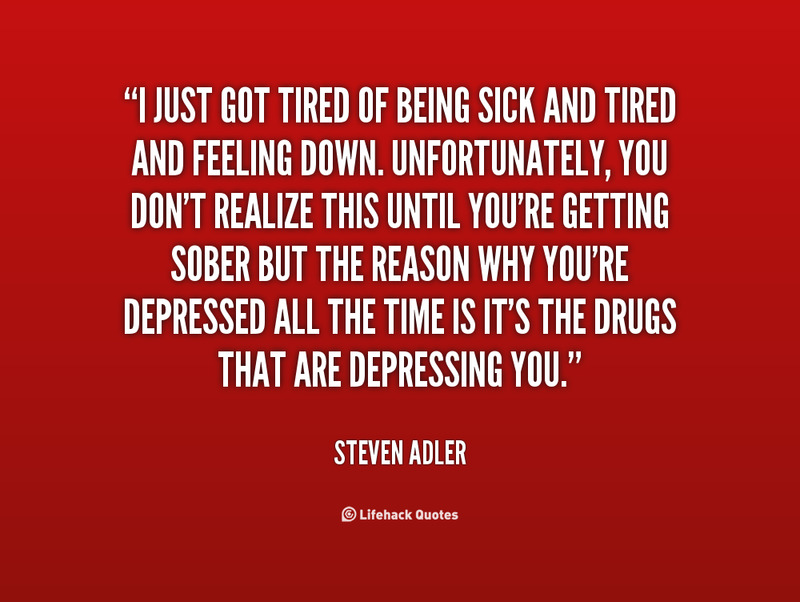 Much more quotes by Steven Adler below the page. The golden rule of drums is hands clapping and feet tapping, and when you are in and out of consciousness, you can't do that to best of your ability. I have to say, the coolest person I ever met in my whole life is John Mellencamp. I never met a person who was more secure about himself and his person.